2. A little work on my part produces big rewards (i.e., homemade butter, homemade ricotta). Five or ten minutes in the kitchen results in products you just can’t buy in the store, and often (and this goes back to #1) for a lot less money. 3. 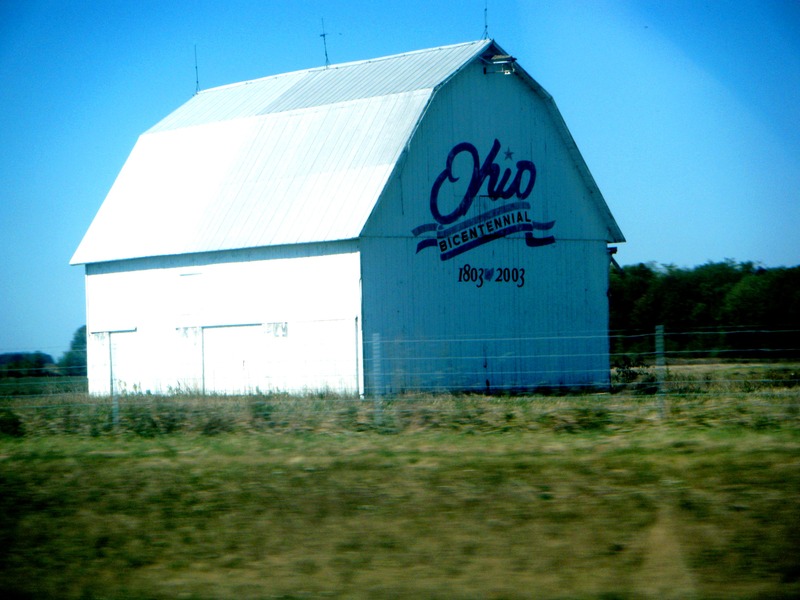 Ohio is flush with local meat and produce you didn’t even know you could get. Local buffalo? Yes! 4. If there was a powerhouse of a product this week, it was the dairy from Snowville Creamery. You can make butter, you can make cheese, Jeni can make ice cream, cherub can drink it, I can add it to sauces. It is a transformative wonder. We are lucky, lucky people to live where we can buy this delicious stuff from those who nurture content cows. 5. Ohio is full of people who know an awful lot about food and are often really willing to share their knowledge with you. If you’ve got a question, just ask! 6. Local foods and the meals that come from them are the kind you want to share with others. Local foods make for stronger bonds with friends and family. What a nice byproduct! 7. Fresh milled whole wheat flour now has a place in my kitchen. It didn’t before this week. Thanks to Farmer Jensen at Flying J Farm for lighting the way. And for supplying some of the most delicious short ribs we’ve had in a long, long time. 8. With a little forward planning and flexibility, meals don’t need to change too much to include nearly all local foods. For example, I never did get my hands on any proper onions this week. I subbed green onions for a lot of the recipes. Turned out just fine. 9. There are lots of things that I could have made this past week, but just didn’t have time to do it. This is a happy thought. 10. Our cooking this week will look a lot like it did last week, maybe with just a few changes (like finding an onion). Because eating along with the calendar and the changing of the seasons is a nice pace to move through life.